Despite advancements in medical research and technology, doctors still don’t know what causes Alzheimer’s and other dementias. It is estimated that 564,000 Canadians are currently living with some form of dementia. 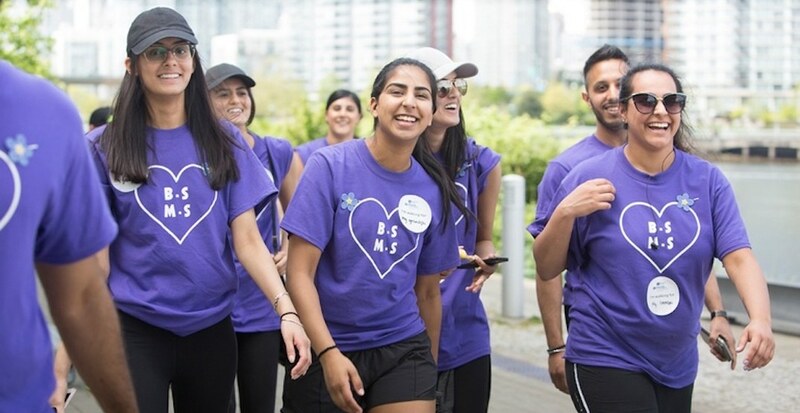 On Sunday, May 5, join fellow Vancouverites and take part in the IG Wealth Management Walk for Alzheimer’s to celebrate and remember the people in your life who have been touched by dementia. The event is a five-kilometre walk starting at Creekside Community Centre in Olympic Village. You can join as individual participant, as part of a team, or donate if you can’t make the walk. Registration begins at noon with the walk starting at 1 pm. There are 21 walks taking place across the province this year. Each walk recognizes a local individual from the community who has been affected by dementia or who has contributed to the lives of people who are. The Vancouver Walk is honouring Christine Mills, a Vancouverite who has been affected by dementia. The event helps to bring the community together by celebrating those who have dementia. By participating in the event, you are also helping the Alzheimer Society of BC’s vision of achieving a dementia-friendly society.